Vourvourou is a beautiful and quiet location on the eastern side of Sithonia peninsula with unique blue beaches that cuddle the wonderful green mountains of Sithonia. 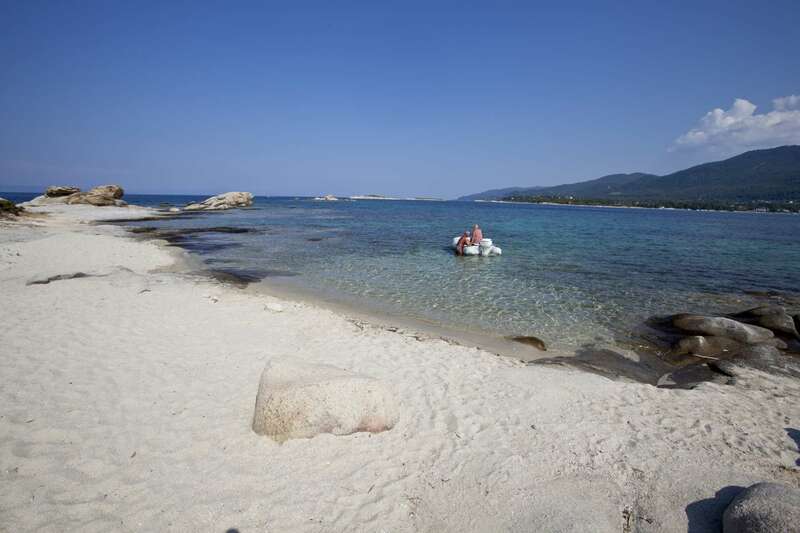 In the area you will find Karidi beach which is classified as being one of Chalkidiki’s top beaches. There are several small bays and coves that are relatively quiet. The bay is lined with several small islands and islets, the largest of which is called ‘Diaporos’. 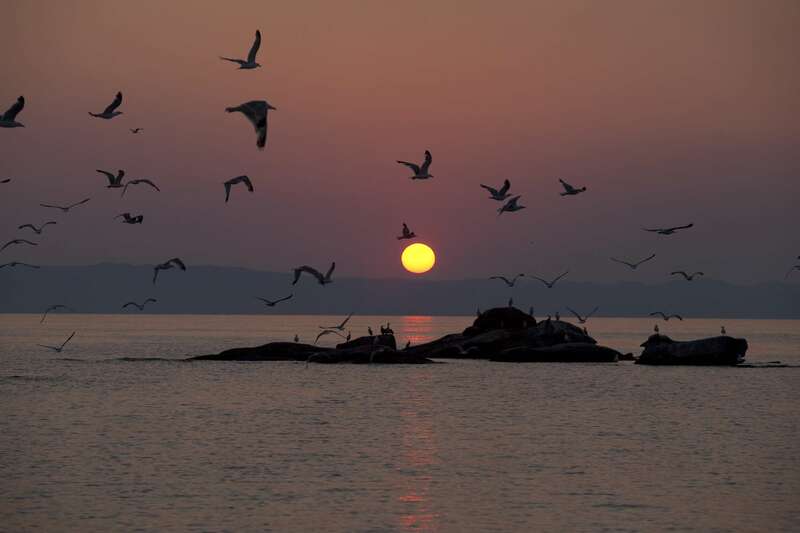 Vourvourou is located only 10 km from Agios Nikolaos, 110 km from the city of Thessaloniki where the closest airport is situated and 50 km from Polygyros the capital of the prefecture of Chalkidiki. The Apartments’ convenient location affords you easy access to restaurants, supermarkets and shops. The closest bus stop is only 150m away while daily cruises around Mount Athos start from Ormos Panagias Bay, 5 km away. The Guest House is well appointed with everything you will need for a sea front living, resting and relaxing and you will want to return year after year.